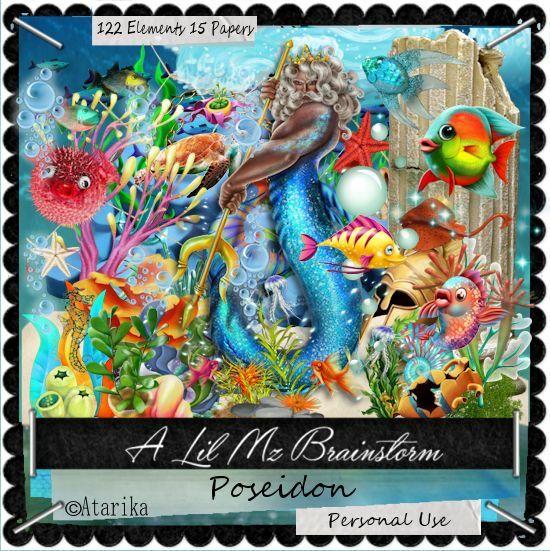 Lil Mz's Brainstorms introduces Poseidon. 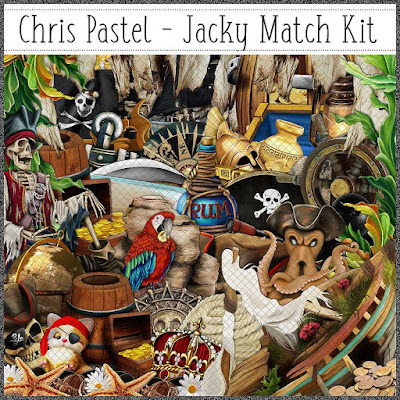 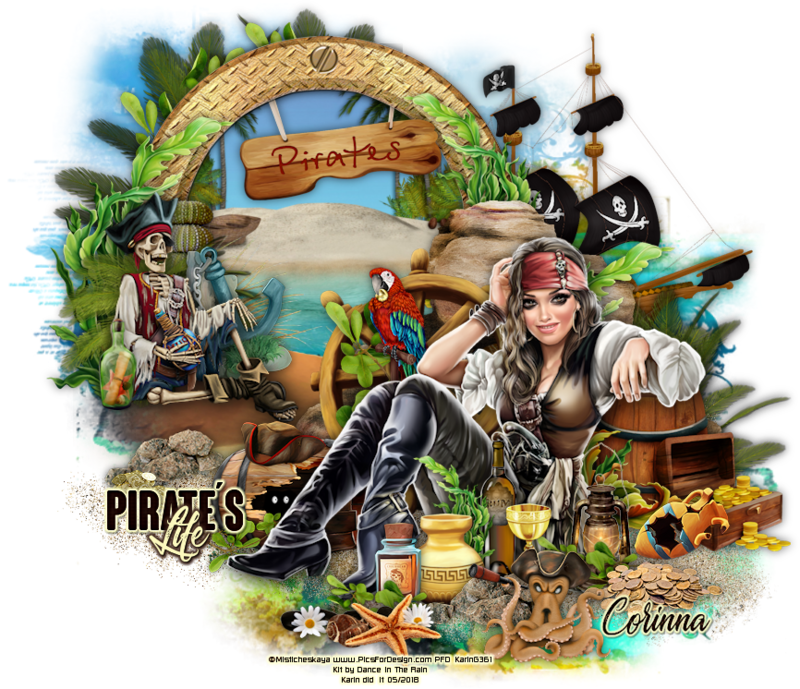 This personal use scrapkit contains 122 elements and 15 matching papers. 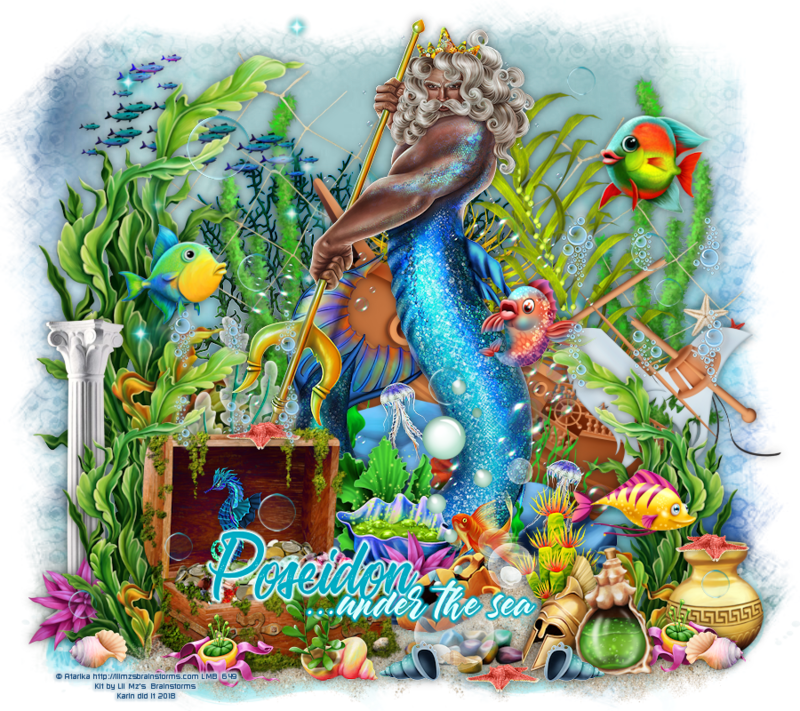 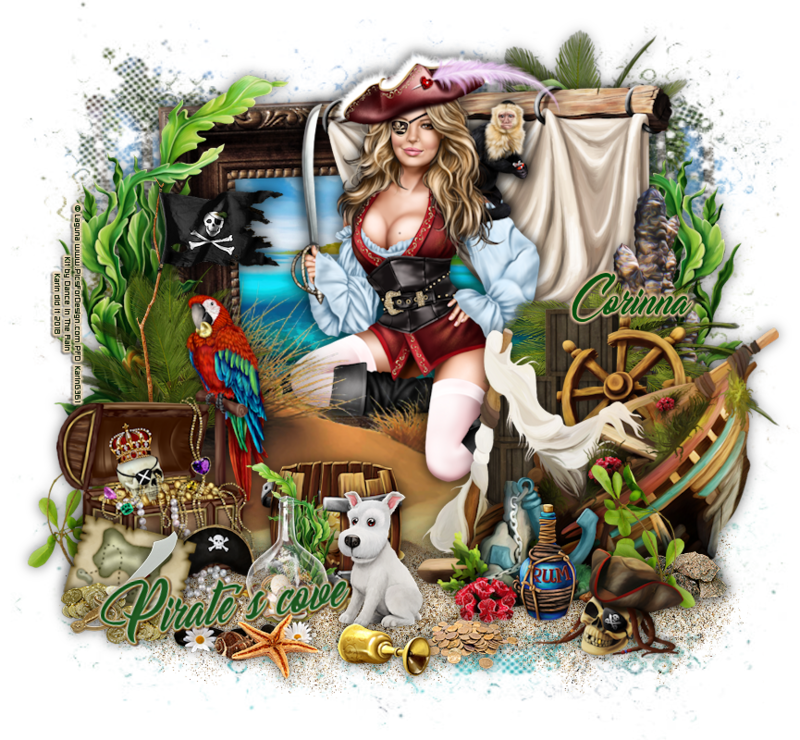 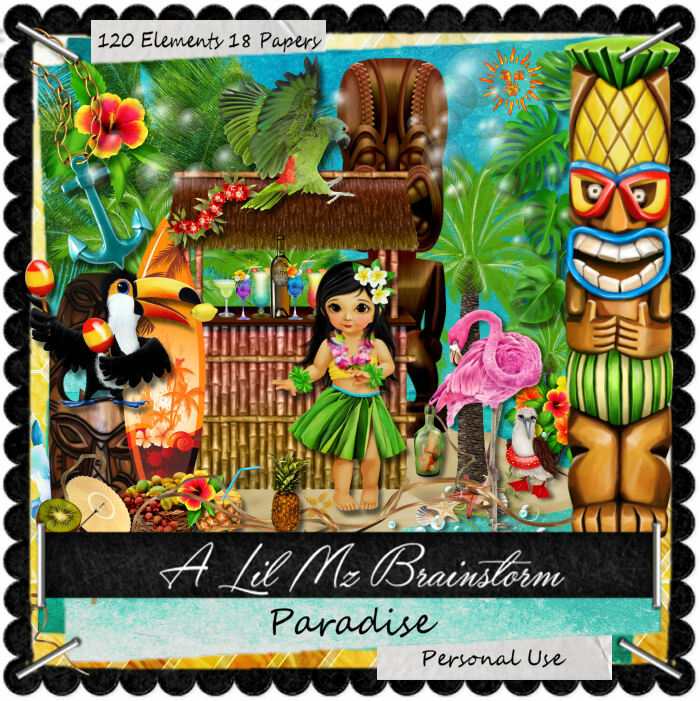 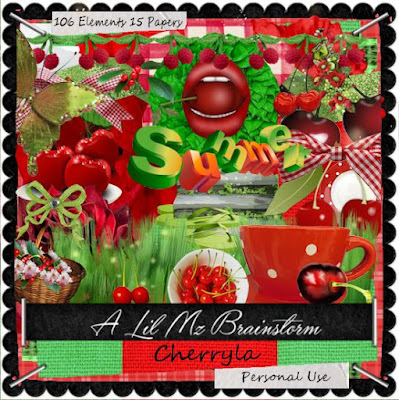 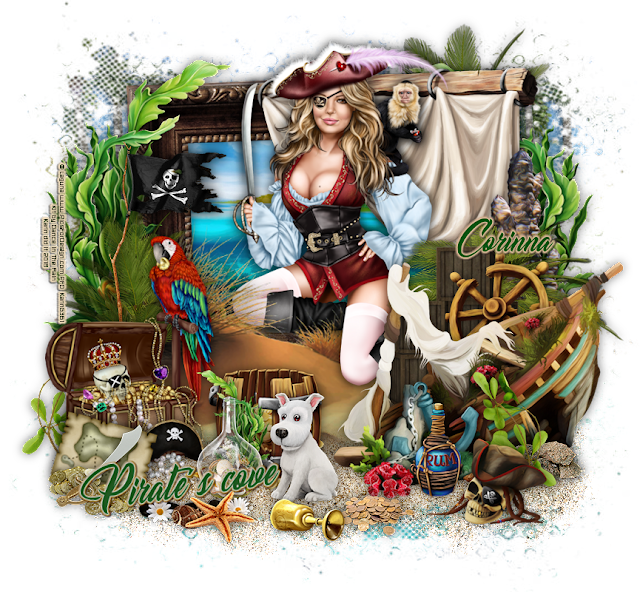 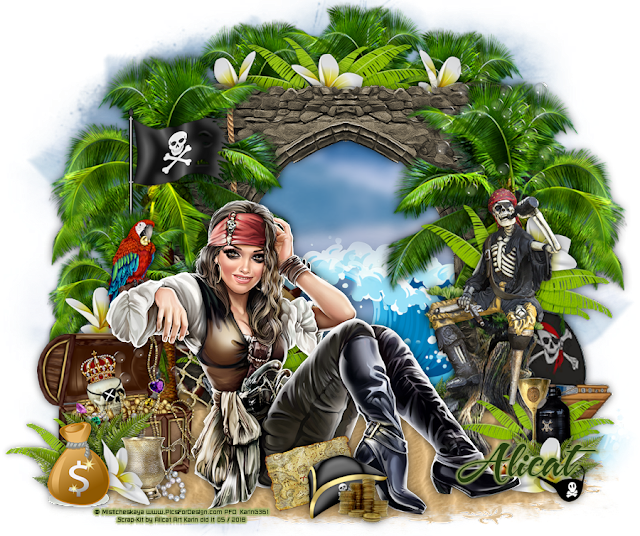 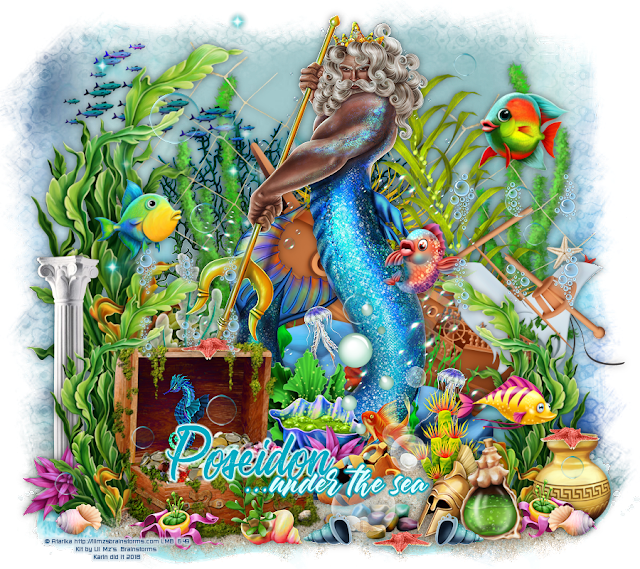 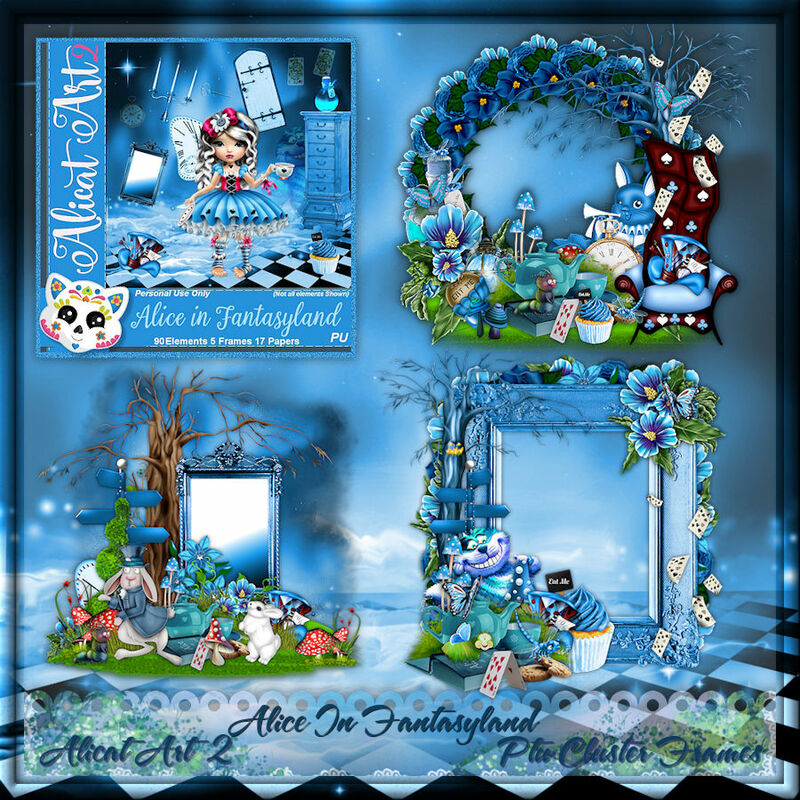 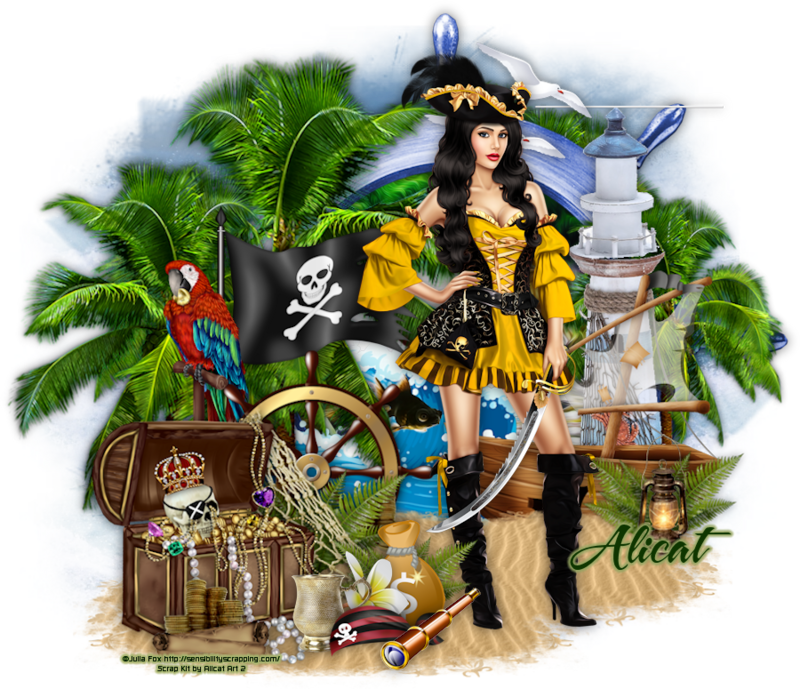 Exclusively at Scraps N Company, Lil Mz's Brainstorms introduces Paradise. This personal use scrapkit contains 120 tropical elements and 18 coordinating papers. 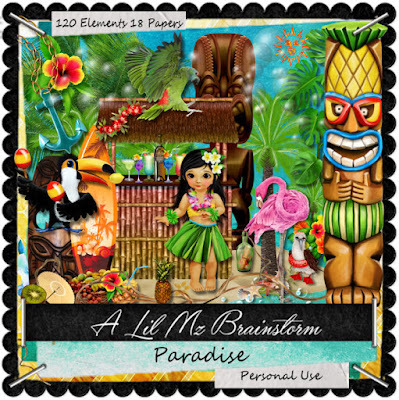 This kit is a match to the Lysisange tube, Paradise. 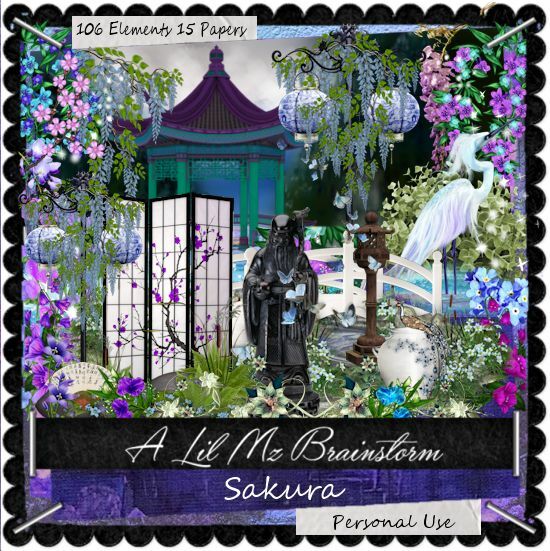 Exclusively at Scraps N Company, LIl Mz's Brainstorms introduces Sakura. This personal use scrapkit contains 106 elements and 15 coordinating papers. Marina is a personal use scrapkit that contains 100 elements and 15 matching papers. 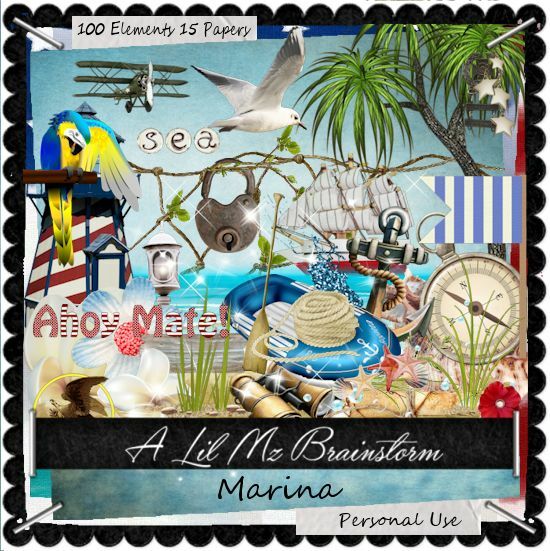 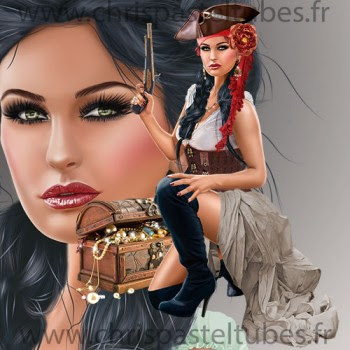 This kit is a match to the Lysisange tube, Marina, but may be used with any of your designs. 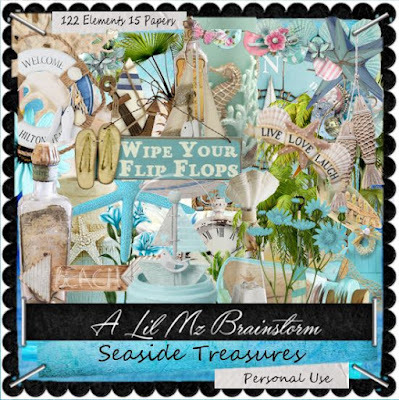 Lil Mz's Brainstorms introduces Seaside Treasures. 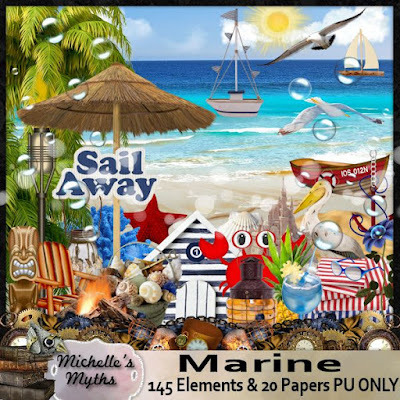 This personal use scrapkit contains 122 elements and 15 coordinating papers. 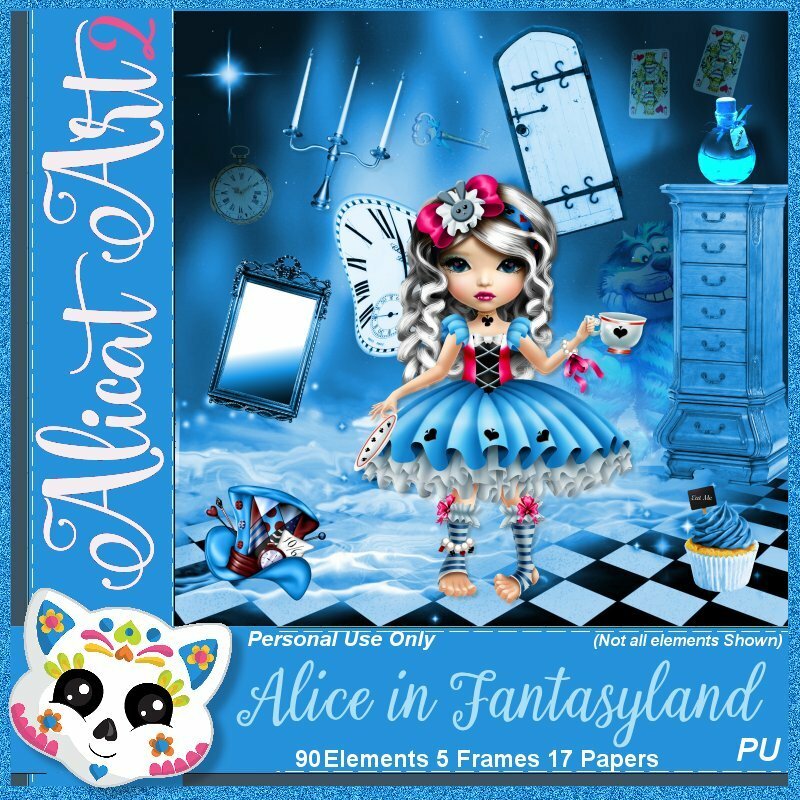 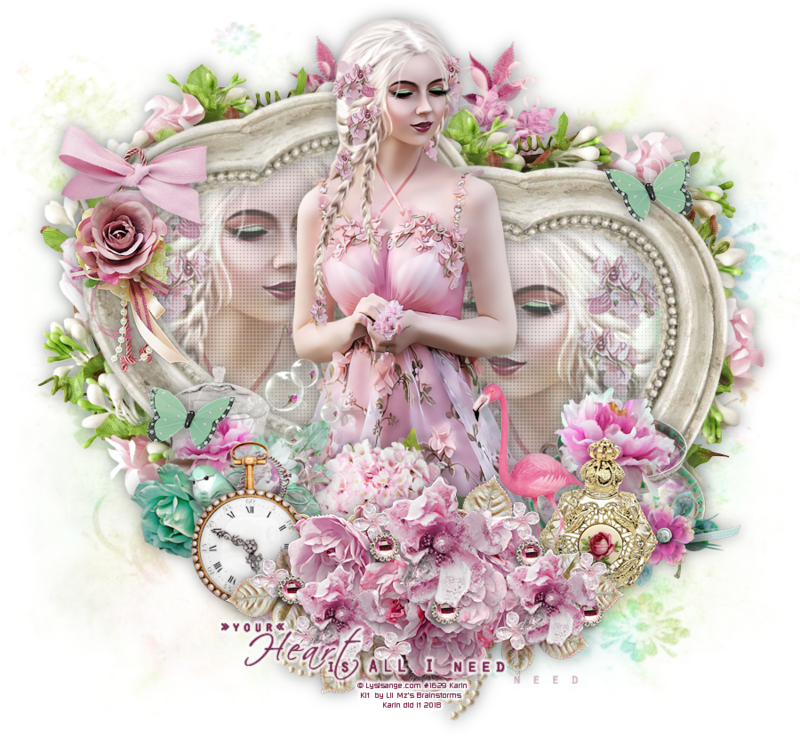 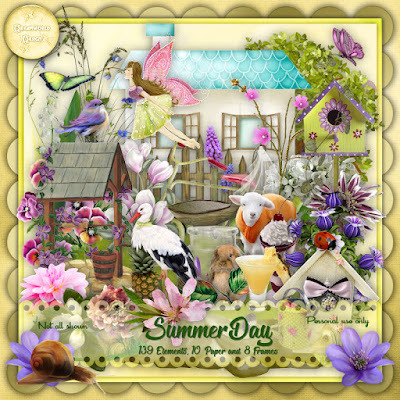 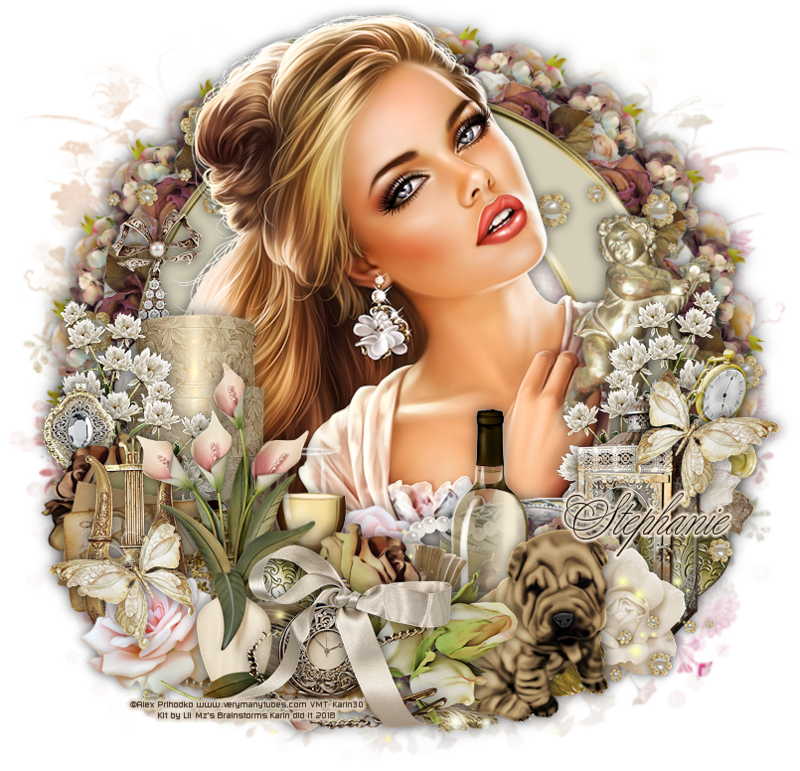 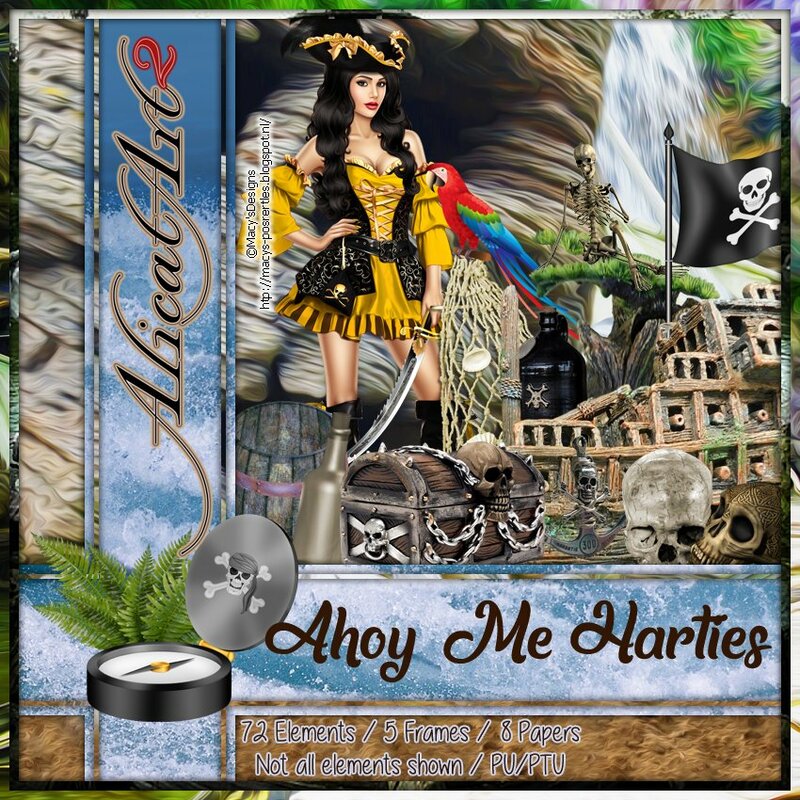 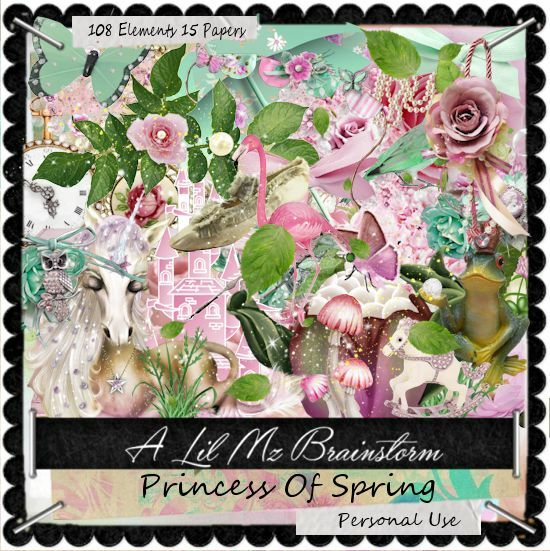 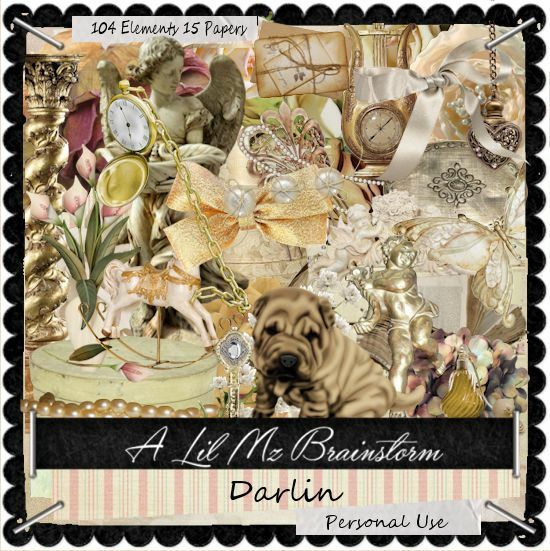 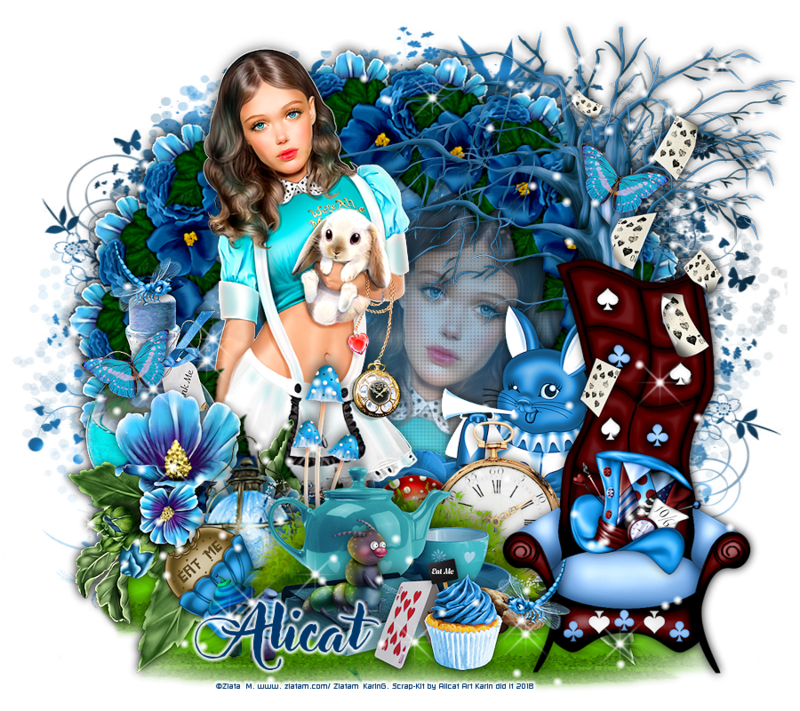 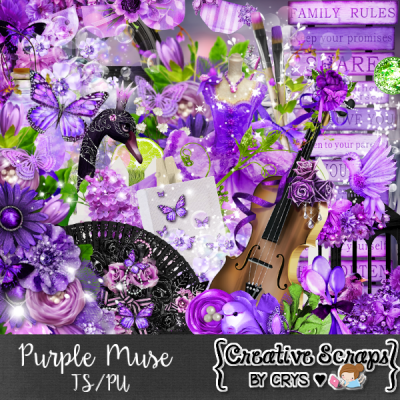 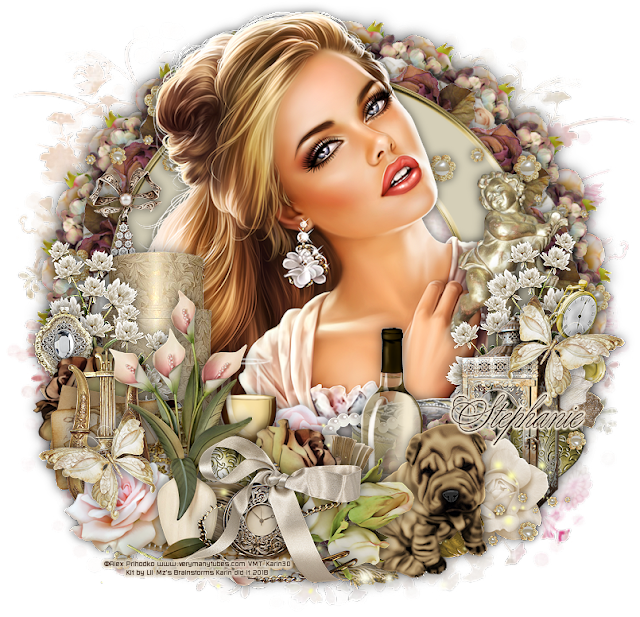 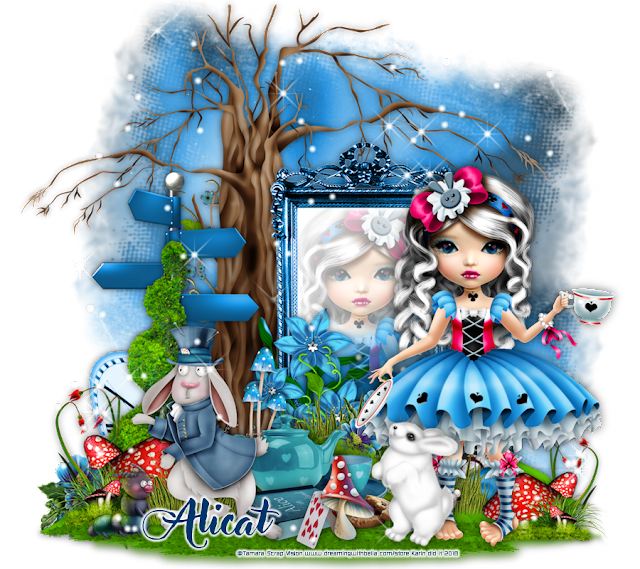 Exclusively at Lil Mz's Brainsdtorms, Princess Of Spring is a personal use scrapkit with 108 elements and 15 coordinating papers. 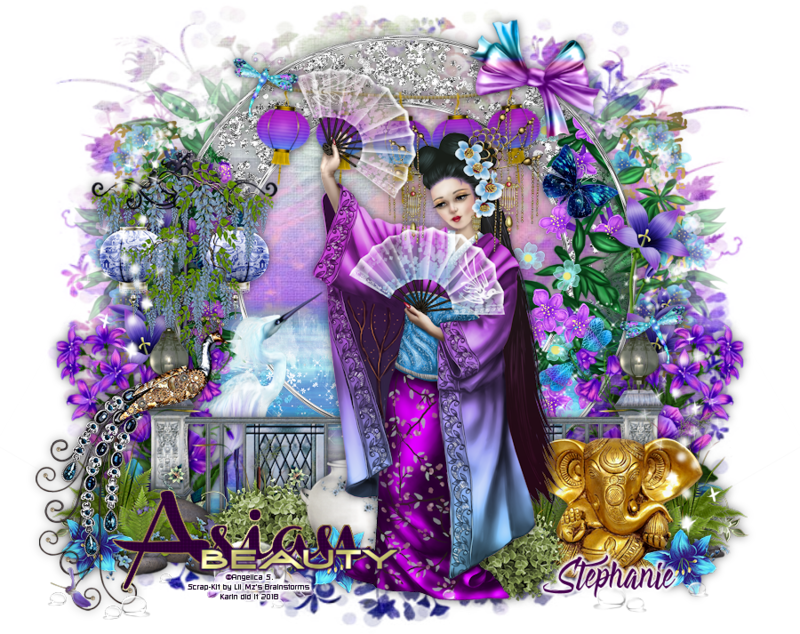 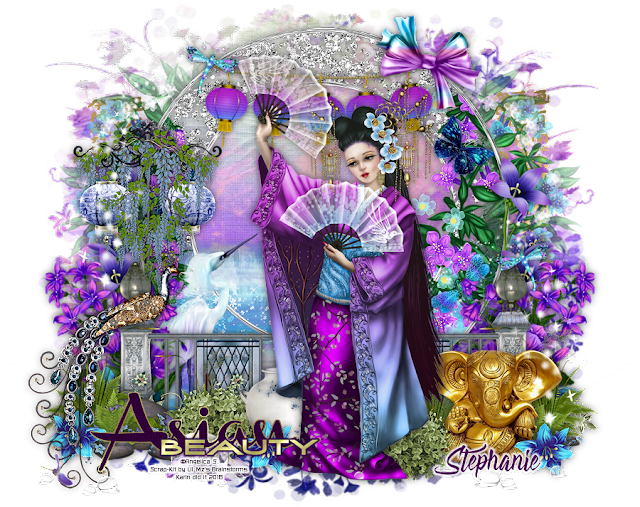 This kit is a match to the Lysisange tube, Princess of Spring, but may be used with any of your designs.